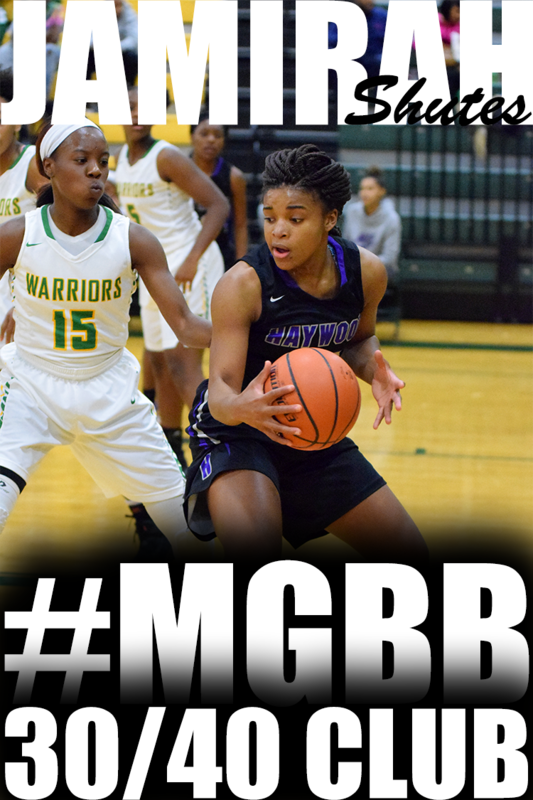 Memphis, TN and the surrounding area has some of the most talented girls basketball players in the nation and everyone is taking notice. 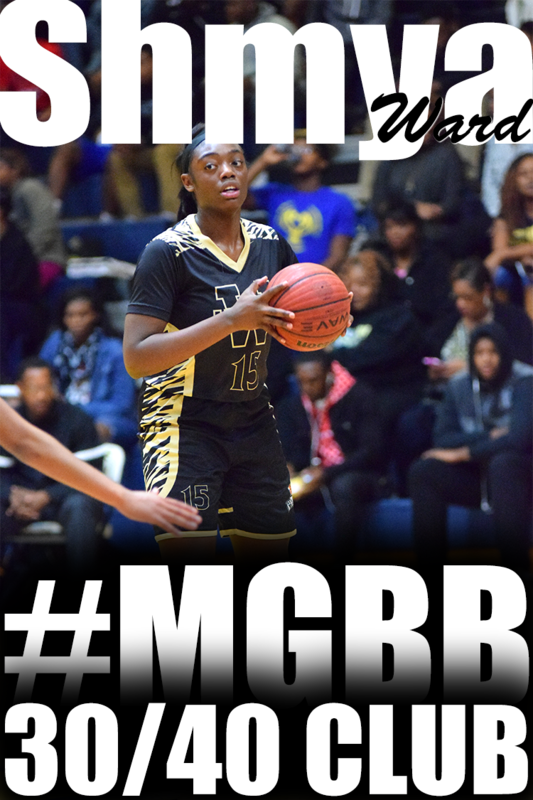 Continue to visit and I will tell you why Memphis is a Mecca for Top Girls and Womens College Basketball Unsigned Players, Recruits, and Prospects. 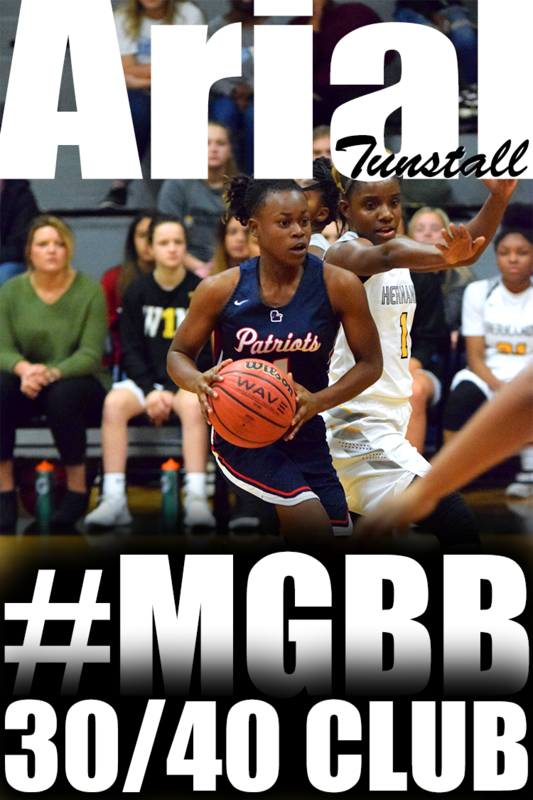 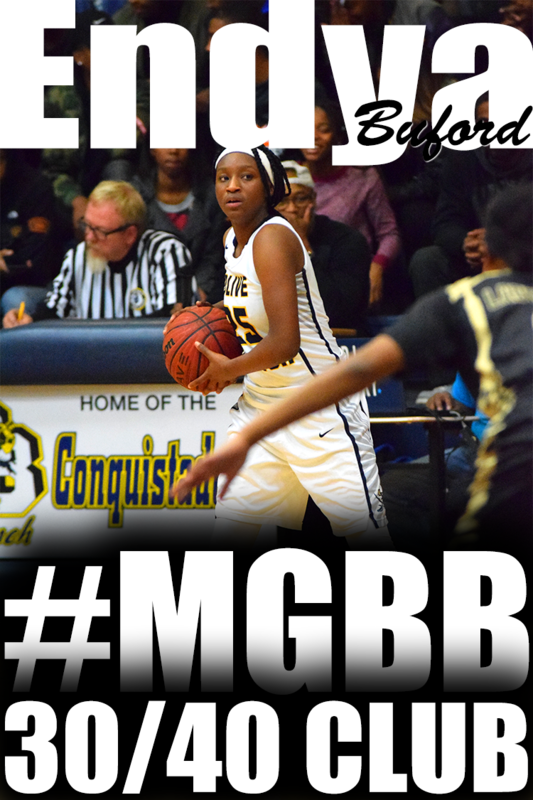 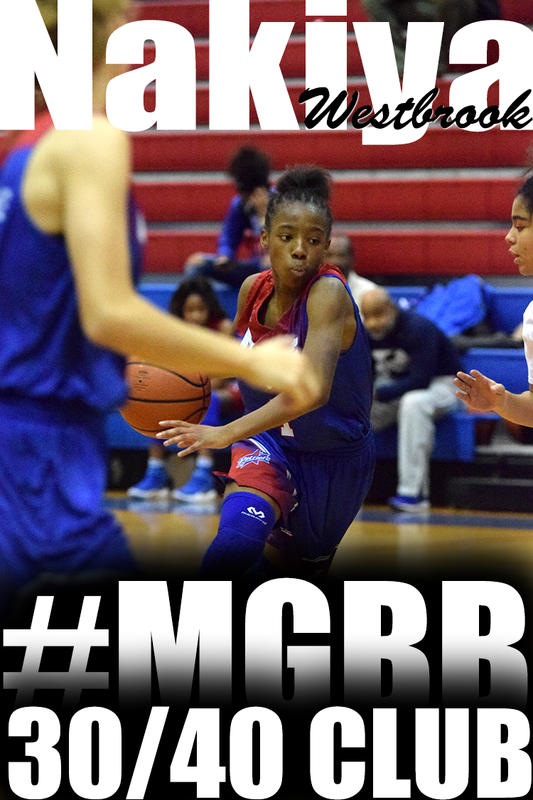 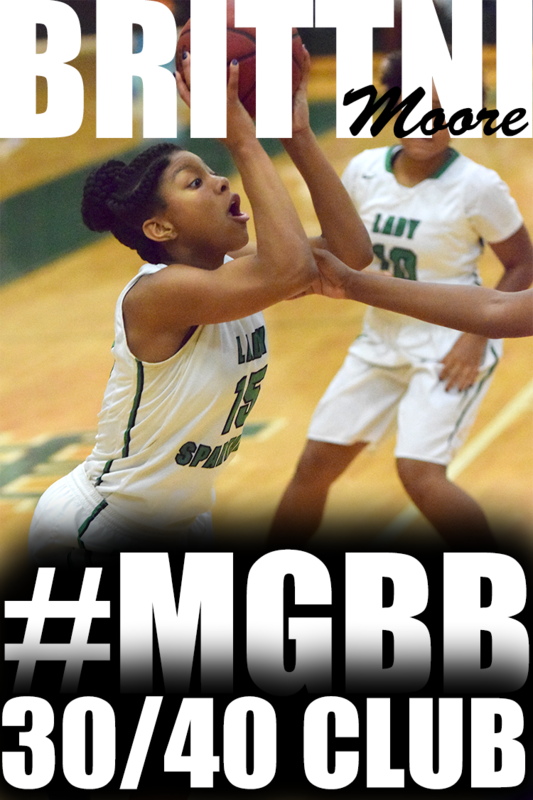 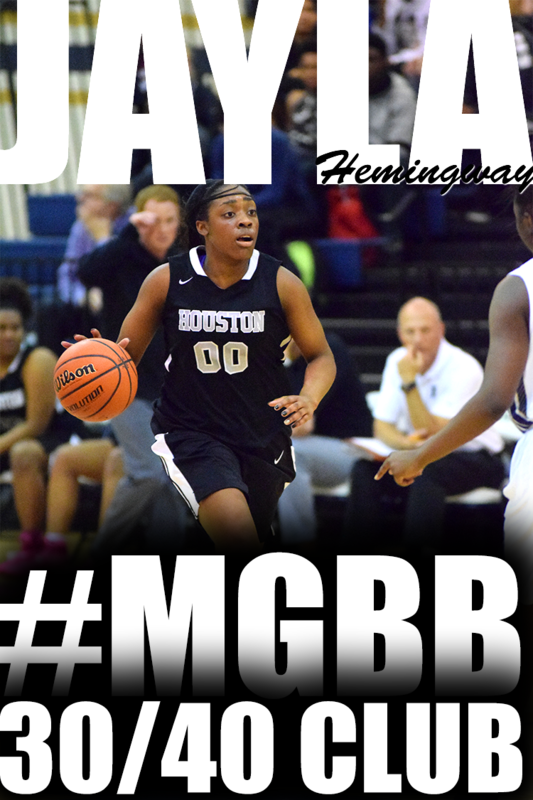 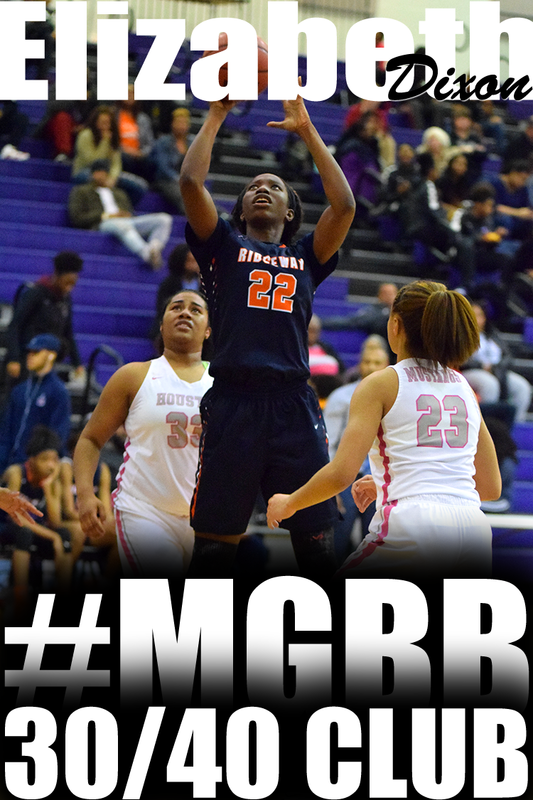 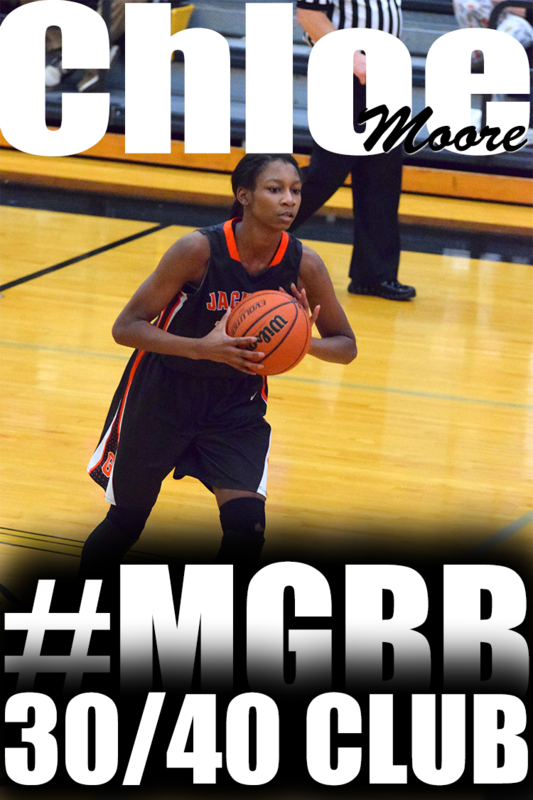 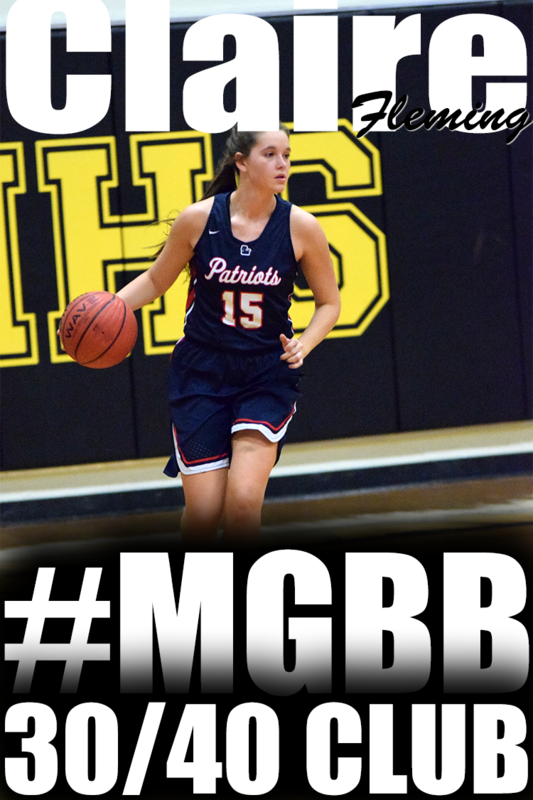 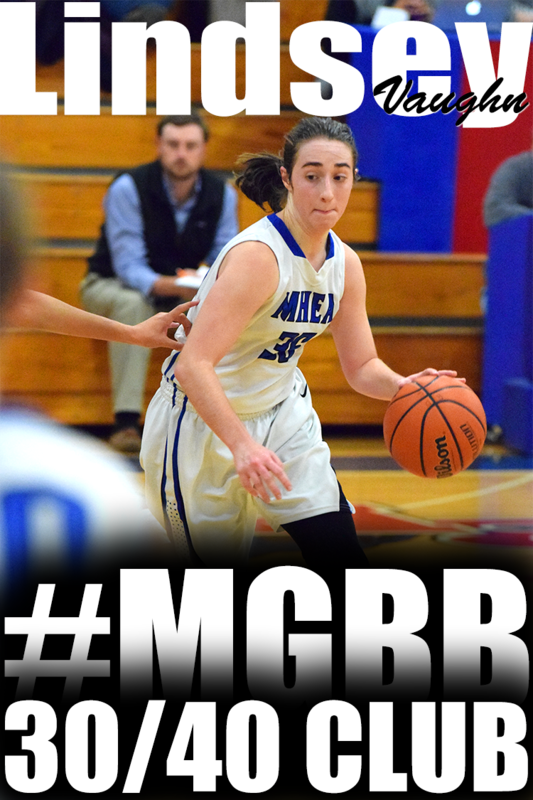 MemphisGirlsBasketball.com is a resource for prep news, recruiters, recruiting, and area scouting report .